PlayerUnknown’s Battlegrounds update for Xbox One is now available for download. PUBG was released on Xbox One Update roughly a week ago. This is the first update to the game which includes various bug fixes, refines UI elements and in-game animations, and makes an initial attempt at improving performance. Check out more details below. 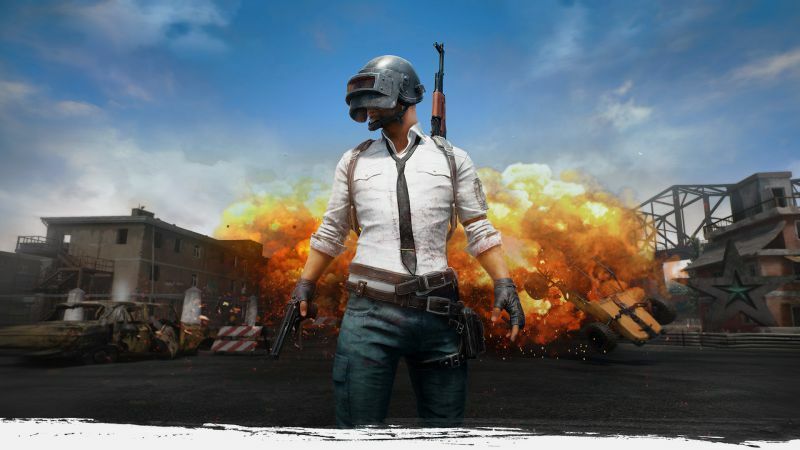 Check your game update and download latest PlayerUnknown’s Battlegrounds update for Xbox One.